A well designed customized app helps organization in this competitive world . A good-planned mobile application can be beneficial in various ways. The screen size of every Mobile is different, and we work out on that as well. 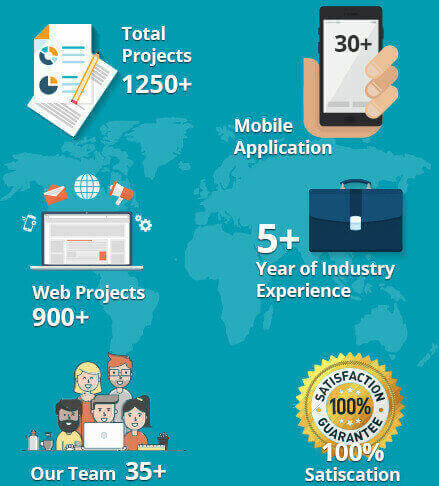 Our Application development team have expertise level experience on mobile app on different technologies working on different cross-platform responsive web application techniques. The Offshore mobile App Development services offered by Validcode are arguably the simplest in business not solely thanks to the intensive mobile capabilities of our mobile developers however additionally our strict adherence to solely the simplest mobile development practices. From business apps to games to education apps, we tend to be skillful in developing all types of apps. ValidCode gives a purchaser-targeted method to custom software improvement focusing on ease effects for our clients. We discuss your task needs and provide you with industry and generation specialized builders to deliver dynamic answers that meet your task requirements. Validcode is a real and seamless back-end generation partner, supporting your commercial enterprise accelerate the development of computing device, cell & internet-based apps with on-call for builders. • consumer interface layout, internet improvement, PSD to HTML conversion, software program preservation ,systems integration and consolidation.